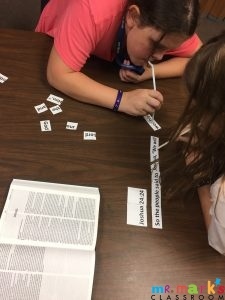 I love teaching Bible skills every week. When I see kids who can use their Bibles and find passages or verses quickly, I know the investment is worth it all. 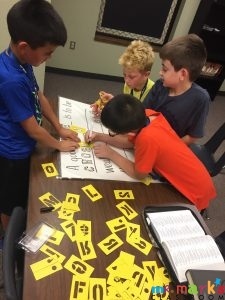 I want to challenge you to have regular times for Bible skill games and practice Bible Drill. 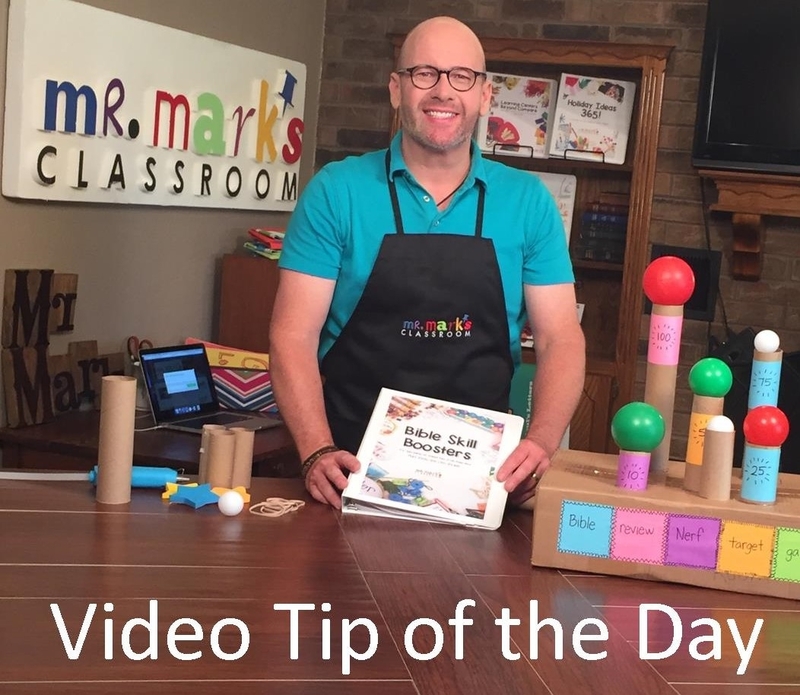 I have lots of tutorial videos under the resource tab on MrMarksClassroom.com. 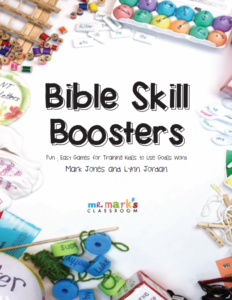 We put together a notebook of our favorite games called Bible Skill Boosters to help teachers develop a treasure chest of learning games they can use each week. 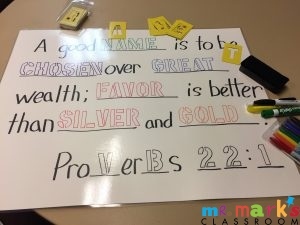 This resource has ideas for Bible book games, Bible verse memorization games and fun review games. 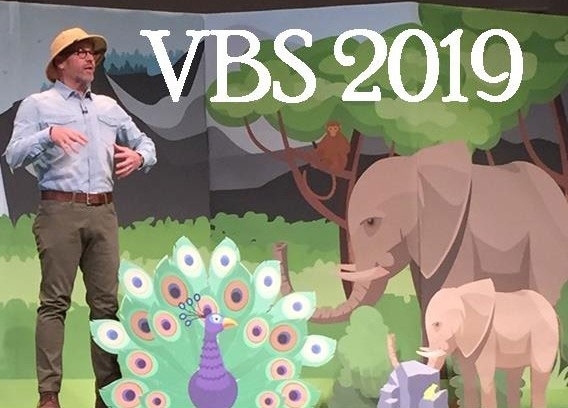 These ideas will be so helpful in Sunday School, Bible Drill, Awana and whatever children’s class you lead. Our children need to learn their Bible skills so they can feed themselves spiritually and this book will flood teachers with tons of ideas. It’s available for immediate download too. 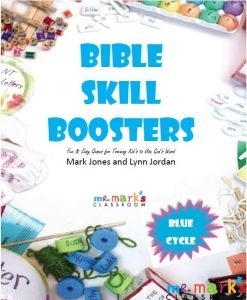 This year we are working on the Blue Cycle of Bible Drill and we have written ideas for every verse and books of the Bible games and even Key passage games. It’s available for immediate download too. Here’s some pictures of the games I spoke about in the video. So much FUN!! 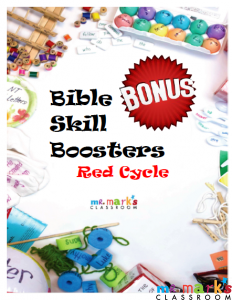 Go to https://mrmarksclassroom.com/shop/books/ideas-gone-wild-bible-skill-games-edition/ to see more! See Mr. Mark at one of these Upcoming Training Events! *Note- If you would like to listen to the audio version of this podcast during your daily commute, download the Podcast app and subscribe to Mr. Mark’s Classroom for free!